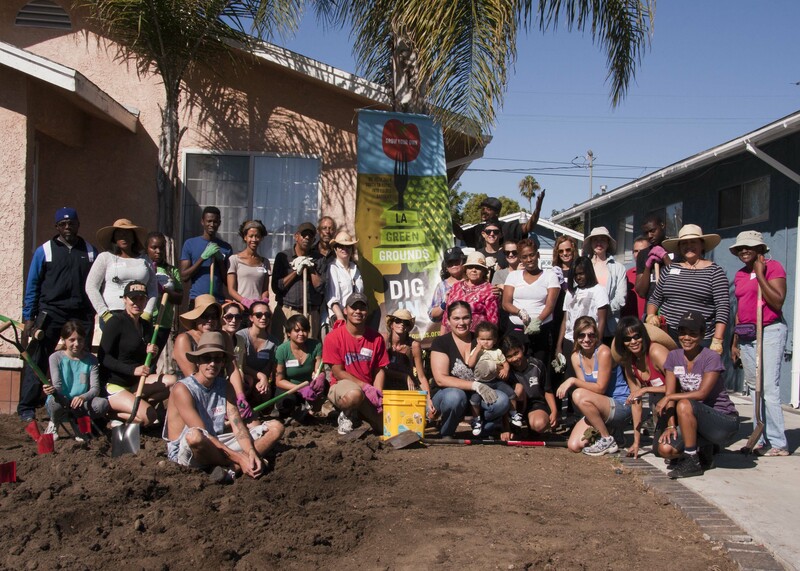 LA GREEN GROUNDS - CAN YOU DIG IT! Join the coolest "growing" movement around. Make a difference! Become an advocate by getting involved today!